Website design has been primarily static since the 90s when business websites first become common. Then, you would put a lot of effort and budget into an initial web design — but once it was done, it was done. To update a website would mean restarting the entire production process to completely reimagine the site, rebuild it, and release it as a whole new product. Over time, this became a cycle that businesses would address every one to eight years. Of course, the internet has changed quite a bit since the 90s. Now, customers, industries, and trends move a lot more quickly. 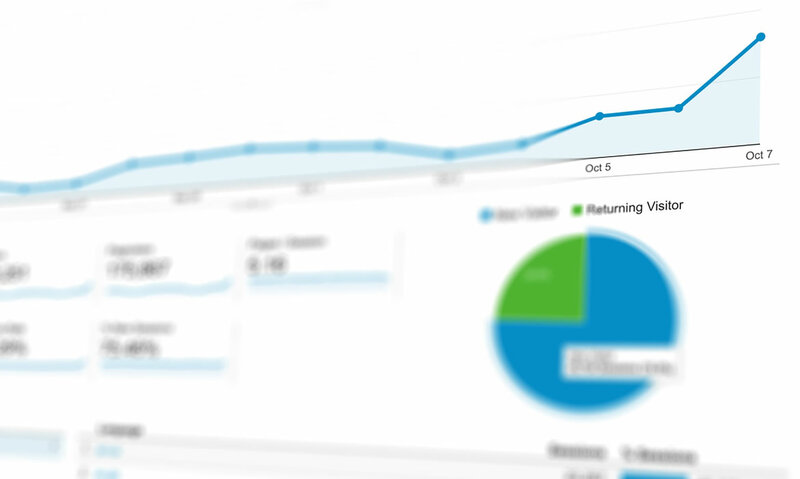 The analytics available for websites now allow you to gauge exactly how effective and appealing your current website is. Features that can be incorporated into modern websites are so varied that there is always something new to try that your customers and visitors might like better. This has led to a complete revolution in how we look at web development. It’s no longer appropriate only to update your website every few years. These days, a pain point that lasts for more than a few months will start to wear away at your online reputation. To solve this, we need Growth Driven Design (GDD for short). You’ve probably heard of this new way of working with business websites and may even have an understanding of why the new fast-cycle development is a better approach to web design. But, how exactly does one implement growth driven design? We’ve drawn up a quick step by step look at how to design a website that enacts the principles and process of Growth Driven Design. When it comes to designing a site with growth driven development in mind, the first step is to look at your current website. In most cases, you will already have a robust website designed to meet the needs of your customers and positively represent your brand to the internet as a whole. Is it as good as it could be? To be fair, nothing in this world is perfect and there is always room for improvement — and in the business world, those improvements are always worth it if the ROI is right. Your goal is to get a full picture of how users interact with your website, what they want from it, and how you could make improvements that would show results almost immediately. 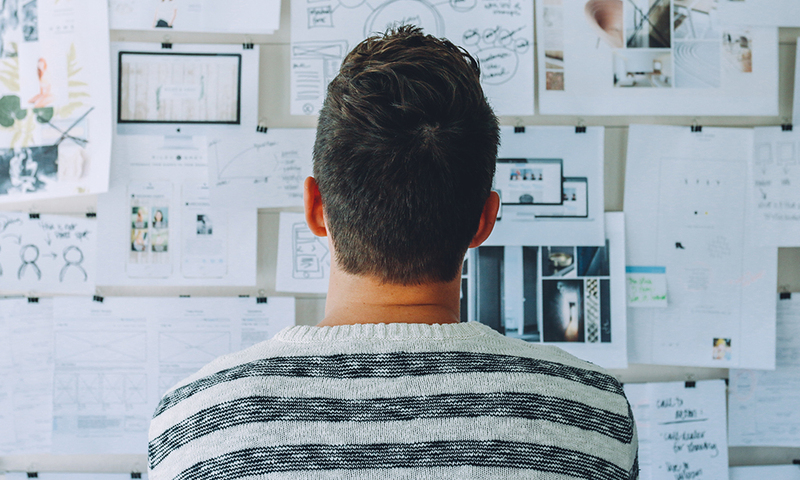 Study your analytics, start recording and tracking navigation paths, and begin brainstorming how the website could make the customer experience even better for your website visitors. Once you begin to study your website analytics, pain points should become obvious. There is likely to be at least one bottleneck, slow-loading page, or missing function that your users have noticed more than once. Look for places where navigation slows down and where users click away from a page too quickly to have read it. Start studying what the difference is between more and less successful pages and features of your website, and try to identify where the flow might be causing frustration or losing conversions. You might even consider inviting your users to participate in a survey to share their favourite and least favourite parts of the website to give your growth driven design some initial direction. Pain points are things to be removed or fixed in your website. In contrast, the next step is to determine what can be added or enhanced to improve the user experience. There are literally hundreds of possible new features to add to your website as packages, API functions, or custom options designed by a skilled programmer. This is your chance to either jump on a popular bandwagon like website chat, or become a technical leader by introducing a feature customers will love that your competition hasn’t even thought of yet. Once you have identified the changes you want to make, it’s time to start planning the update. The beauty of Growth Driven Design is that you don’t have to completely redesign your website in order to improve performance, conversions, and appeal. Focus on the pages you’ll be improving and don’t worry about updating everything else — unless it needs to be integrated with the updates. Wireframes are essentially detailed sketches of how your website should be at the end of the updates. This defines any visible UI changes that will influence the user experience as well as showing how new features will appear and function when complete. Put together your update wireframes and prepare to develop. The next step is to take your wireframes to the code experts who can turn images and plans into fresh new website functionality. Whether you have an in-house team or work with an agency you trust with your website design, it’s best to keep in touch with your programming and development team during the planning process so they are fully in the loop when it comes time to code. No matter how expert your coders are, all new features and improvements will need a certain amount of time for careful testing. After all, the last thing you want is for users to see your new update as a source of bugs and errors. A few days or weeks of thorough testing on a separate branch will shake out any typos or design flaws, allowing for last-minute improvements before the update is released. 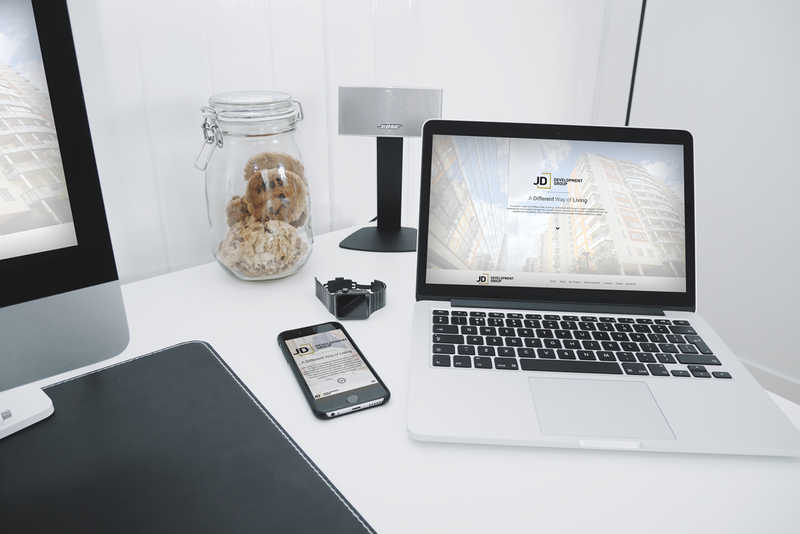 Finally, when everything is complete, you and your team will be ready to release a shiny new business website update. The changes may be astounding and dazzle your return users or they might just be subtle improvements that will make everything quietly easier for every single website visitor. Whatever the result, watch your analytics carefully to see how the updates perform and if they have the results you predicted at the beginning of the cycle. Now that you once again are watching analytics for a smoothly running website, the cycle has begun again. Start looking for pain points and identifying features your users want, and when you’re ready put together the update plan. This life-cycle is how Growth Driven Design has made the impact it has, and how your website can become a living marketing asset instead of just an online venue.